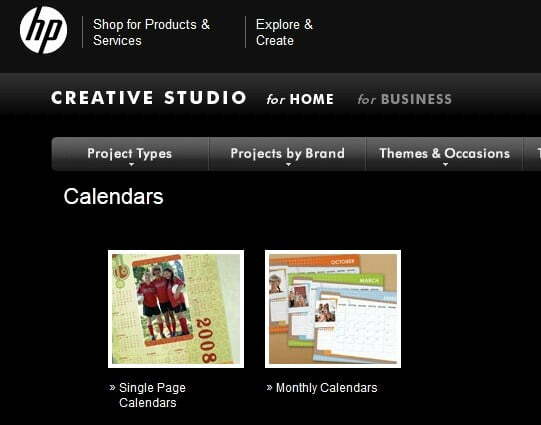 Ladies and gentlemen, please welcome free HP Creative Studio where you can find various kinds of calendar templates and witty designs that will make a calendar look extraordinary. After you land on the page, you’ve a choice to select between two categories: single-page calendars and monthly calendars. Everything is clear and simple. 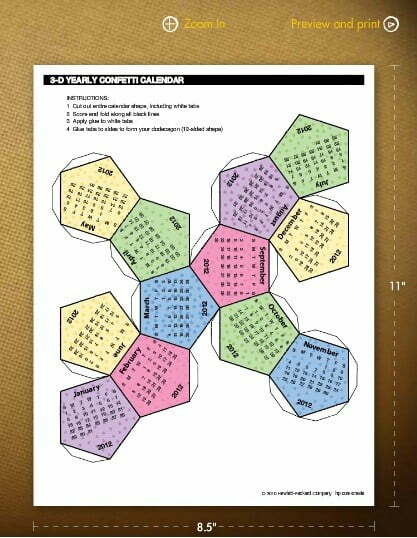 You choose a calendar type, select a template, drag your photo to the empty space, save and print with your color printer. A very useful and pleasant compliment is that you can choose the year and preview the template before you save it to your computer. You can also zoom the layout. One more ingenious feature is the rules on the layout that show the dimensions, so you always know what width should be your paper source and printer adjustments. I really couldn’t find a good online calendar creator for a long time. The best that I got is Somacon online calendar maker but I didn’t find the feature to add pictures to the templates. HP Creative Studio is honest. Each template has a big tag that tells you if the calendar design is free or not. And most of them are free. Most of the services offered obsolete templates for the previous years and suggested that I paid for 2012. Thanks, not this time. 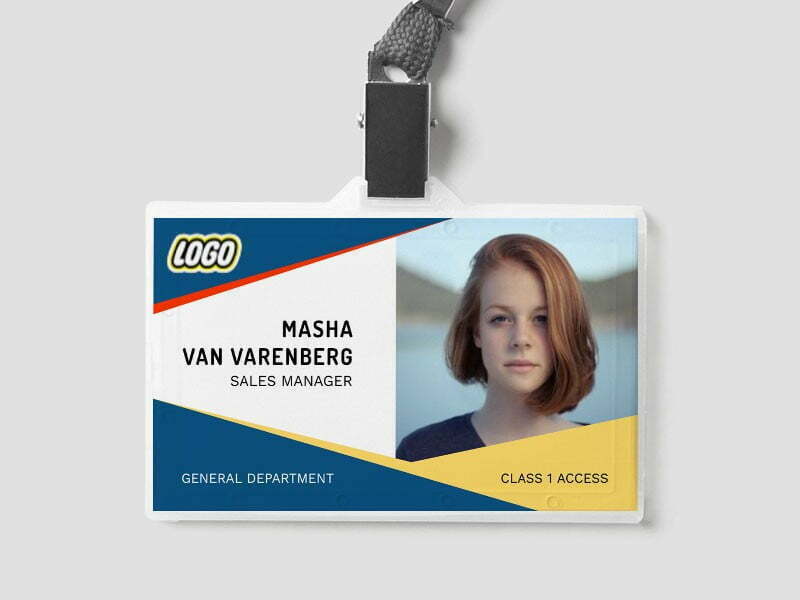 HP Creative Studio offers not only colorful and funny calendar templates but you can also find there ideas for unusually looking calendars with ready schemes to print and cut. 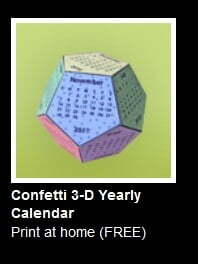 For example, I was charmed by a 3D Yearly Confetti Calendar. Monthly calendar templates offer layouts for 12 months containing various ideas united by one topic. You can easily personalize these calendars too by adding your own images, family photos, or your friends’ faces to each month. And the last surprise that made me gasp is that you can make notes in the day cells. 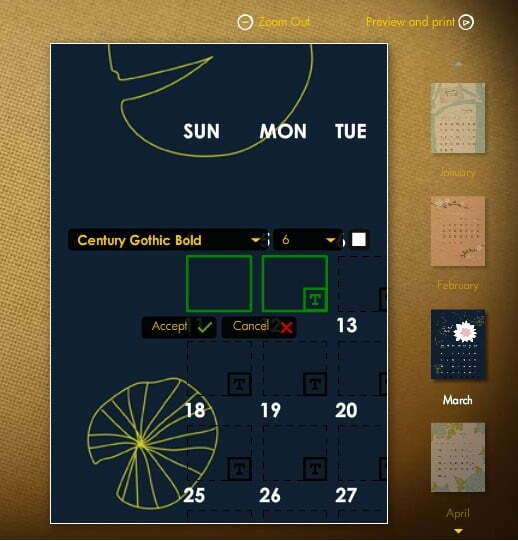 You select a day, set up font style and size and get a ready-made calendar with your personal events. 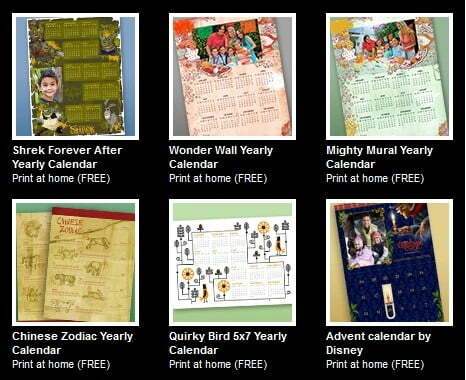 After a so long futile chase for a calendar maker, I found the calendar maker service of my dream! Now it's your turn to test and enjoy this service. Previous Previous post: Photovisi: Make Photo Collages Online & Have Fun!